CJI Research projects are national, statewide, or local in scope. Subject matter and methods vary with client needs. Here is a series of examples of recent studies. 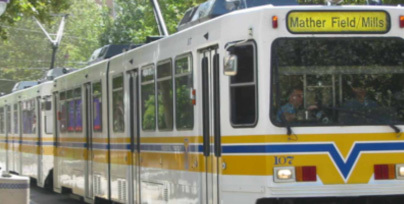 The Ann Arbor Area Transportation Authority (AAATA) serves much of Washtenaw County, Michigan. To provide data on community and passenger needs and attitudes, CJI has conducted biennial and passenger and occasional community surveys since 2009. 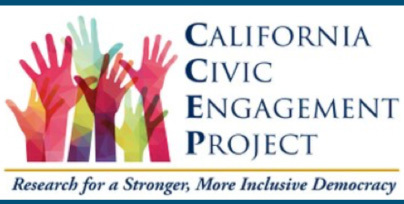 The California Civic Engagement Project (CCEP), of USC’s Price School of Public Policy, conducts research in California’s voter behavior. CJI conducted a statewide survey on voter attitudes toward universal vote by mail, high capacity vote centers, ten-day voting windows, and other reforms now enacted by the California legislature. Goodwill Columbus trains and coaches workers who have difficulty finding and holding jobs. To support its familiar retail approach to funding, Goodwill needs public support of its mission, and recognition of its brand. CJI has conducted regular awareness and branding studies since 2006. 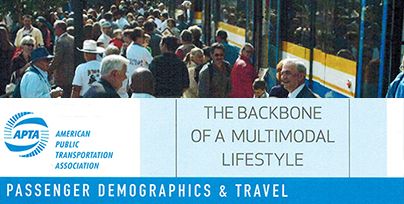 The study “Who Rides Public Transportation,” authored by CJI Research, is the most extensive demographic report of public transit riders ever, with analysis of surveys of nearly 700,000 passengers. 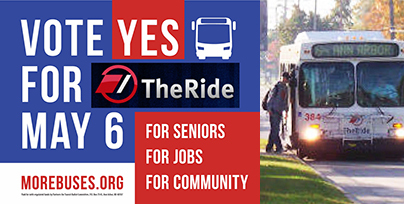 A total of 87% of public transit trips directly impact the economy by connecting people with their jobs, retail, and entertainment venues. It is available here. 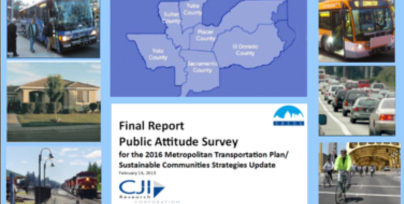 For the Sacramento Area Council of Governments (SACOG), CJI completed a major regional citizen telephone survey with a geographically stratified sample of citizens to determine their transportation priorities within the long term Sustainable Communities Plan. 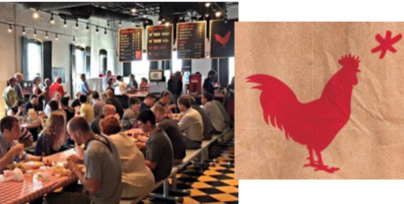 Hot Chicken Takeover (HCT) is a social enterprise which has built a work-force development program for hard-to-employ persons on the basis of a fabulous go-to family restaurant. CJI was proud to provide guidance and analysis for a customer survey HCT use in building its pro-forma for expansion. In 2016 Columbus, Ohio won the USDOT Smart City competition. 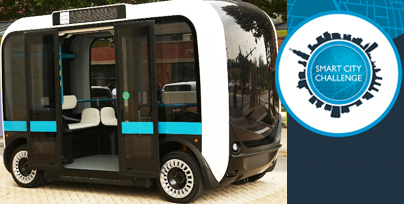 Autonomous shuttles, intended as a first/last mile commuting supplement are planned for a major town center combining residential living, retail stores, and offices. 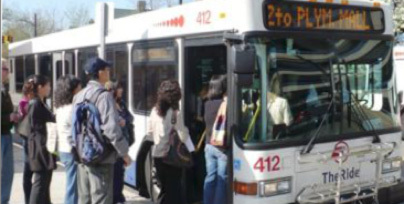 CJI conducted surveys of employees and current transit users to gauge potential first/last mile demand. 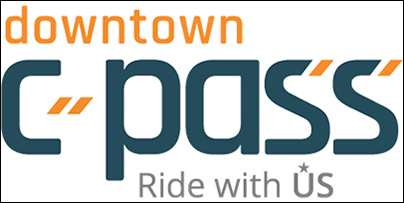 Employers in downtown Columbus, Ohio face a serious shortage of parking for commuting employees. The solution? Voluntarily tax themselves and provide 45,000 completely free unlimited use bus passes called the C-Pass in a two and one-half year test. CJI’s job: Evaluate the impact of the program using online employee surveys, focus groups, and selected performance metrics. 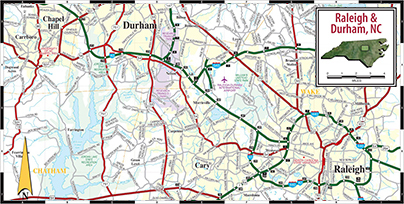 Since 2003, CJI Research has conducted passenger surveys for GoTriangle and GoDurham, systems that serve the City of Durham and the whole Research Triangle region, aiding those systems as they have grown. These studies are about to expand to incorporate GoRaleigh and GoCary as well and extend over multiple years. With a growing local economy and a congested downtown, expanding TheRide was an urgent priority. The questions were when to be on the ballot, the level that would be acceptable to the public, and the expansions that would be especially important. CJI Provided survey and other analyses that aided TheRide in winning 71% approval.